Dark berries contain large amounts of antioxidants, which help prevent free radical damage. 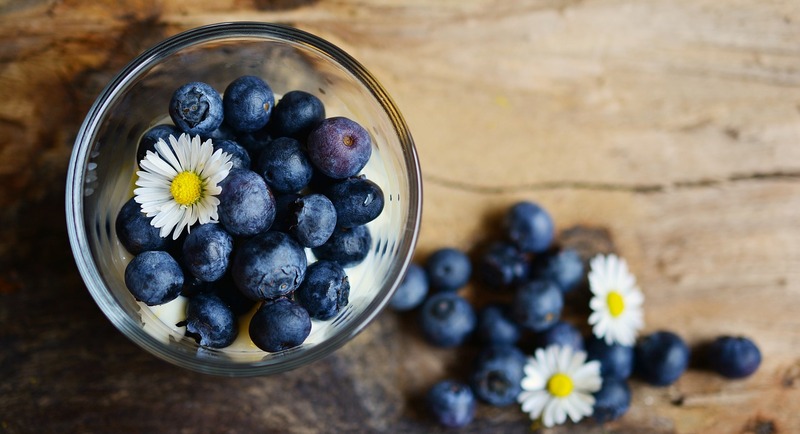 Blueberries, in particular, contain the highest concentration of these antioxidants. Consuming one cup of blueberries, either frozen or fresh, three to four times per week can improve memory and slow the aging process. This leafy green vegetable was made famous by the beloved cartoon character Pop-Eye. While spinach helped to make Pop-Eye strong, this nutrient powerhouse also helps to improve brain function. Spinach is rich in vitamin K, folate and vitamin E – all of which help to prevent dementia. In fact, a neurology study conducted in 2006 found that consuming three servings of green leafy vegetables such as spinach each day can reduce the decline of cognitive function by as much as 40 percent. Bananas are rich in vitamin B6. This essential vitamin helps to reduce homocysteine levels, which has been associated with cognitive decline and shrinkage of the brain. 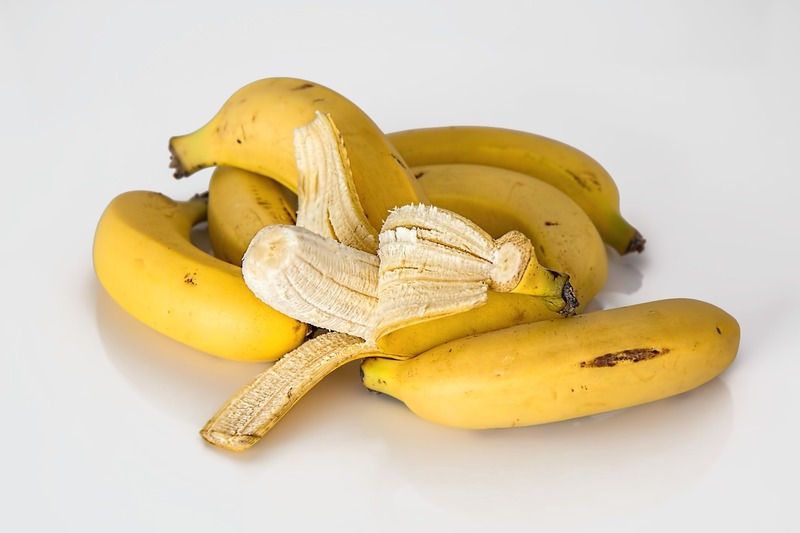 Just one banana provides one third of the recommended daily serving of B6. 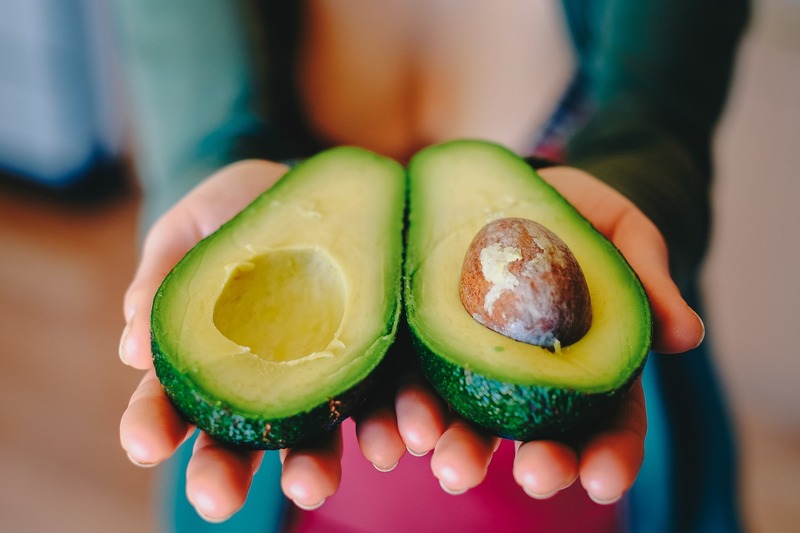 It is crucial to find plant-based sources of omega-3 fatty acids–most people just don’t get enough! Omega-3 fatty acids help to keep the brain functioning at an optimal level and help to prevent dementia and Alzheimer’s. Ground up flax seeds contain a generous amount of these fatty acids as well as other health-promoting antioxidants. 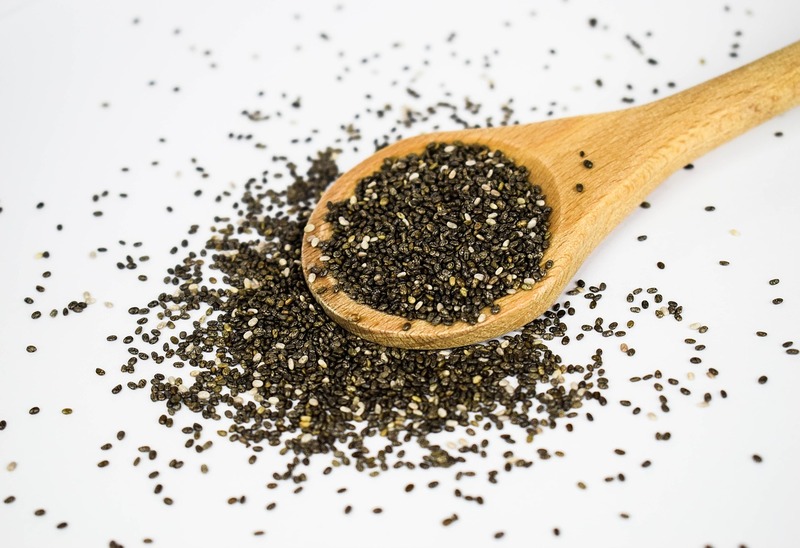 Chia seeds, like flax seeds, are a great source of omega-3 fatty acids. Broccoli has always been touted as a health-promoting food – and for good reason. This vegetable contains a special chemical called sulforaphane, which helps protect the brain from damage. Studies show that consuming broccoli can actually protect the brain after injury as it improves the blood-brain barrier. Turmeric is an integral part of curried foods. Not only does it provide a rich, earthy flavor, but it also helps to protect the brain as well. Curcumin is the key nutrient in turmeric. It creates the plant’s yellow color, but also improves cognitive function as well. 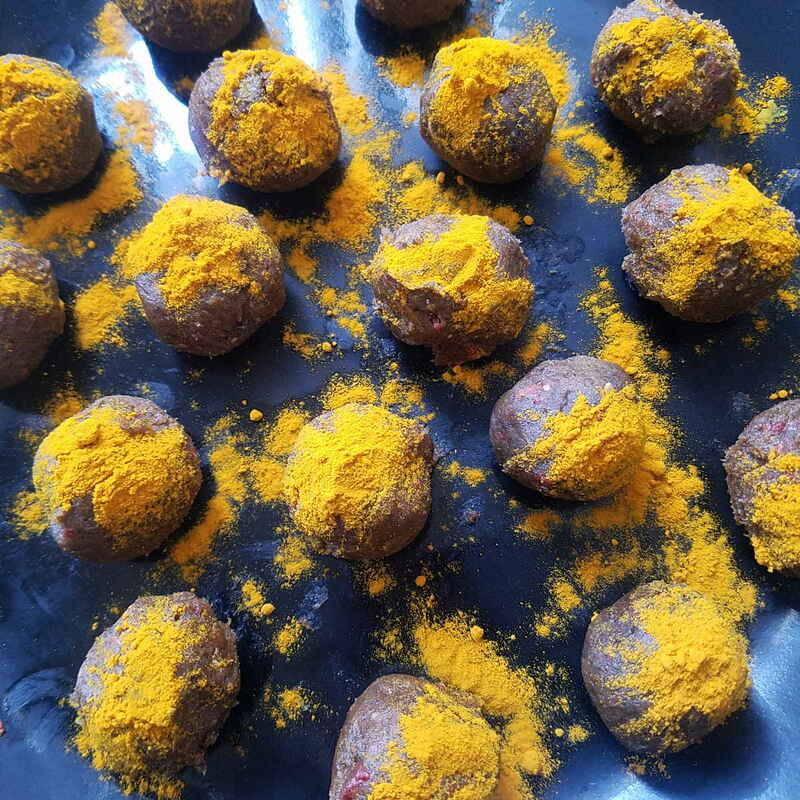 Curcumin is a potent antioxidant and also acts as an anti-inflammatory. 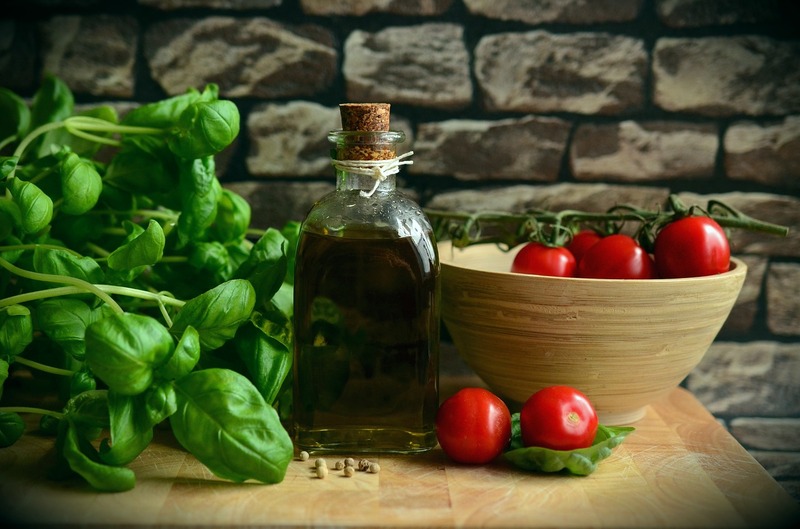 Extra virgin olive oil is an essential component in the Mediterranean diet. This oil is rich in many vital nutrients, but the compound oleocanthal in particular can aid in the prevention of Alzheimer’s. This is primarily because the compound destroys ADDLs.3 ADDLs (Amyloid B-Derived Diffusible Ligands) are toxic proteins that latch onto the brain and encourage the development of Alzheimer’s. Regular consumption of EVOO can help prevent the buildup of these proteins in the body. Tomatoes are rich in lycopene, which is a potent antioxidant. 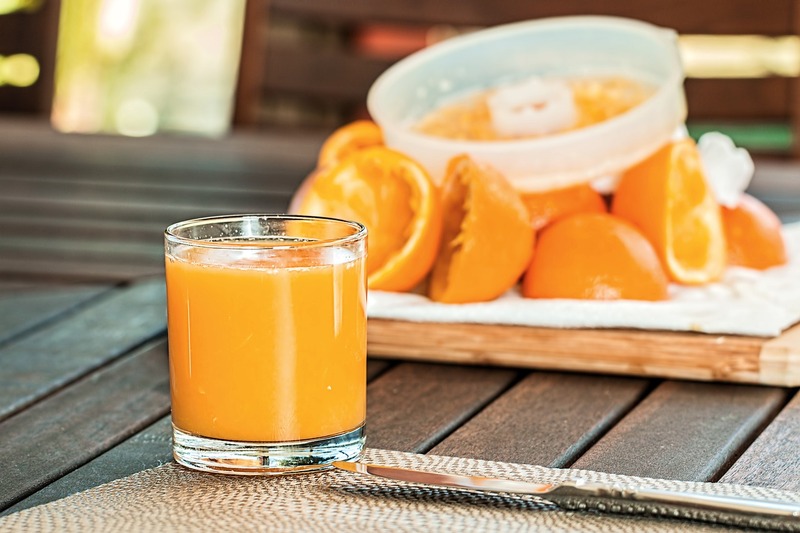 This can help prevent free radical damage in the body and inhibit the development of dementia. Antioxidants also help to improve the flow of oxygen to the brain, which improves mental concentration, clarity and overall functioning. Leafy greens are a rich source of iron. Even a mild iron deficiency can hinder a person’s ability to retain information or maintain focus. Eat your greens and greatly improve cognitive function and boost your overall brain power! How do you enjoy YOUR favorite brain boosting food? Love these brain boosting finds! My favorite would be blueberries, or really berries of any kind. Great list! Next post Vegan Coconut Oil Pie Crust!